It’s 6 days until Valentine’s Day! 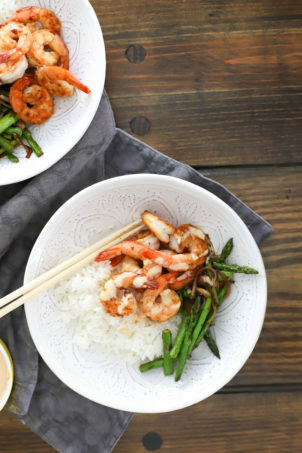 It’s cute, easy, delicious, and you’ll love it. My valentine did, at least. 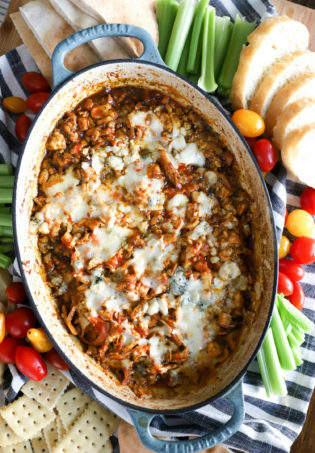 We went ahead and celebrated a few days ago so you could have a great idea for what to cook next weekend! Also, I think we’ll be busy next Thursday, but we really did this for you. 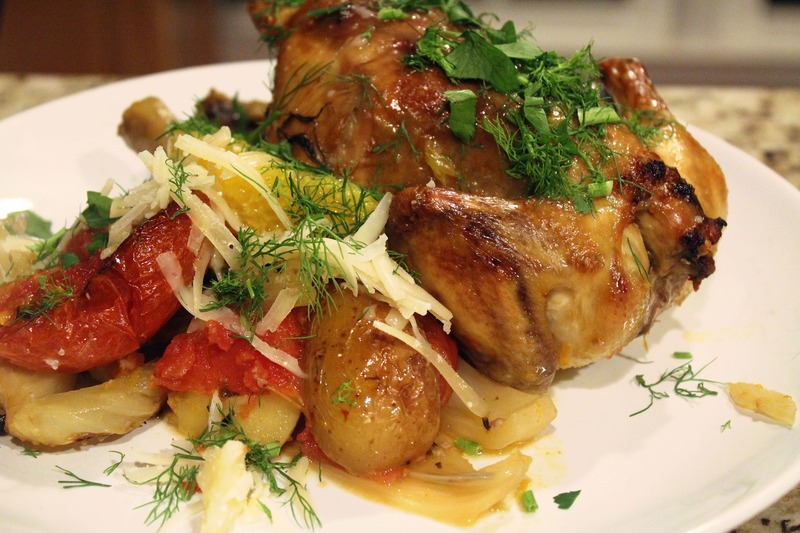 Here’s what we’re working with: Game hens, rubbed with butter and roasted over fennel, potatoes, tomatoes, garlic, and white wine. With rosemary and orange zest. 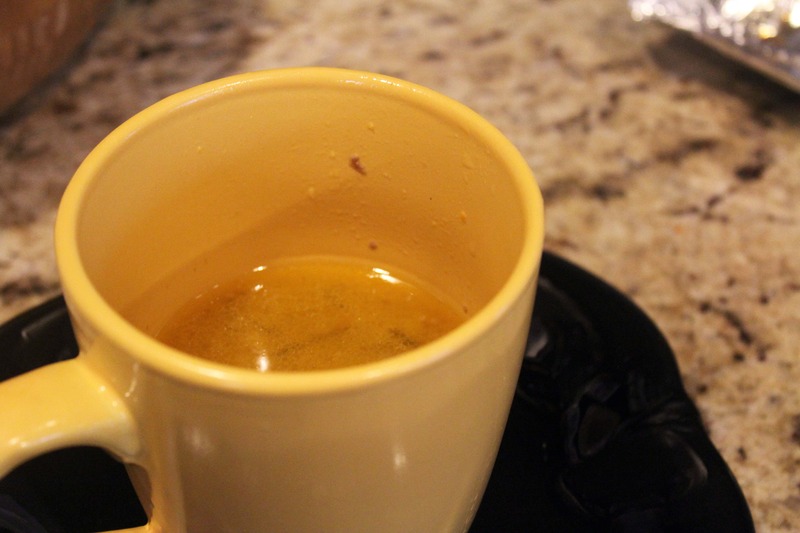 Then we get even sexier with orange/butter sauce made with the drippings. Fresh parsley and aged parm add even more flavor, and then you die of happiness. It was super easy, too! You’ve really gotta try it. This serves 4, but we kind of ate most of it just the two of us. 1 hen per person is WAY more than enough, but it’s a pretty presentation! Buy and cook accordingly. See? That’s not bad, considering how dang delicious this is! While we prep, preheat the oven to 425F. First, be sure your hens are thawed and any extra feathers are removed. 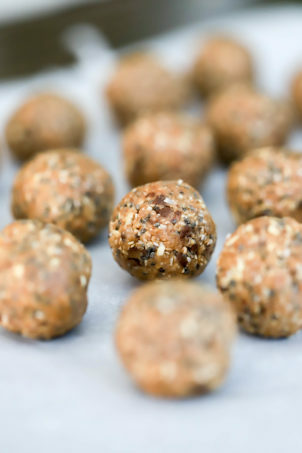 Mine were frozen in individual packages, so I just defrosted them on the counter for a few hours the day before I cooked them, then let them finish thawing in the fridge overnight. Let them drain for a few minutes before we roast them. Also, let half a stick of butter (2/3 of the total) come to room temperature so that it’s very soft. Microwave it for 10 seconds if you need to! Now, for the veggies. 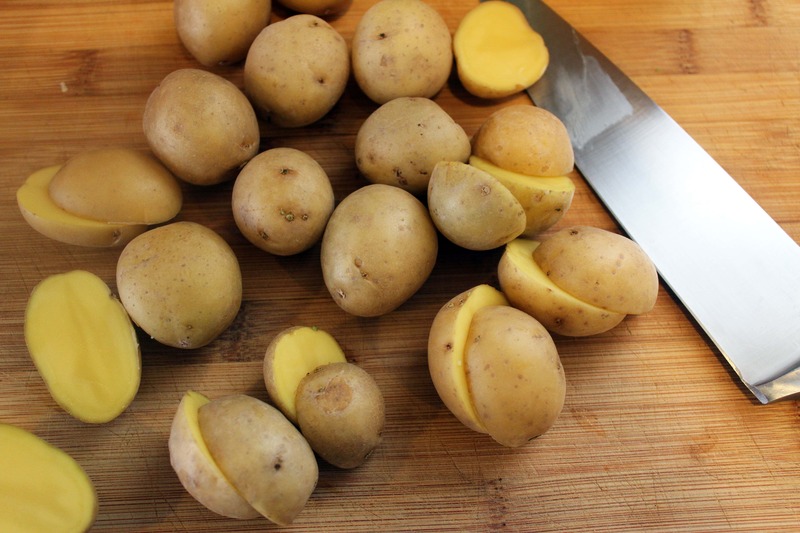 Cut the potatoes in half or quarters if they’re larger. 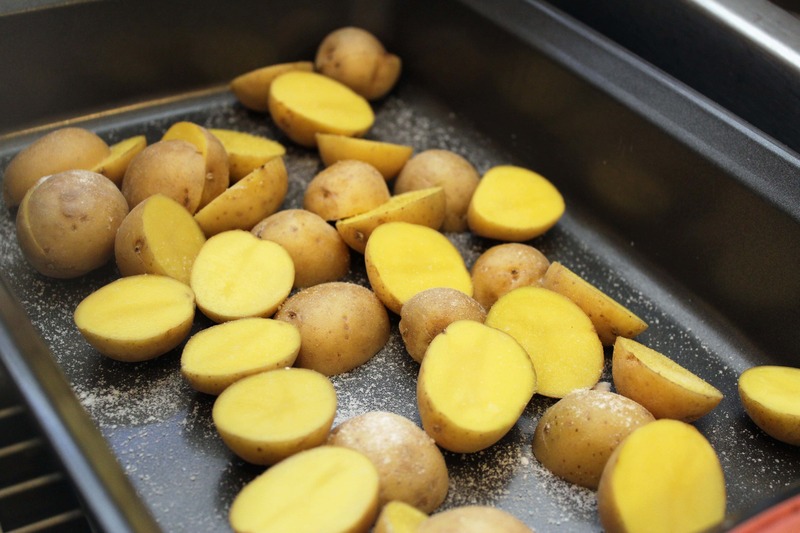 Arrange the potatoes in the bottom of a roasting pan with a good sprinkle of salt. Potatoes like a lot of salt! 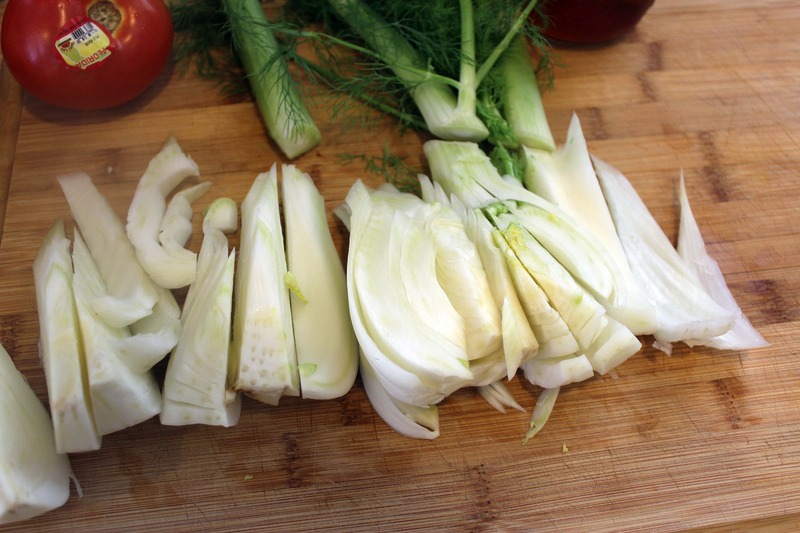 Now, the fennel. Cut the bulb into quarters, then cut the core out of each quarter on an angle and save the core for your own stock. See? 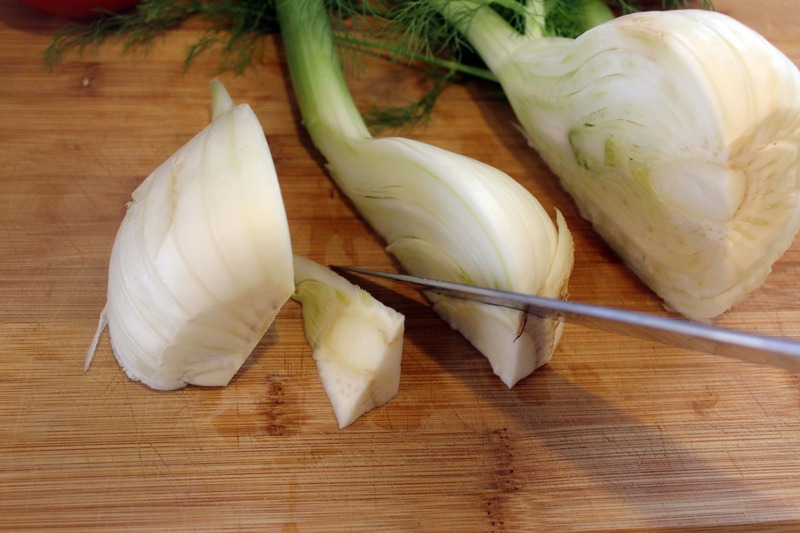 Cut the fennel quarters into large wedges – 3/4 inch thick or so. 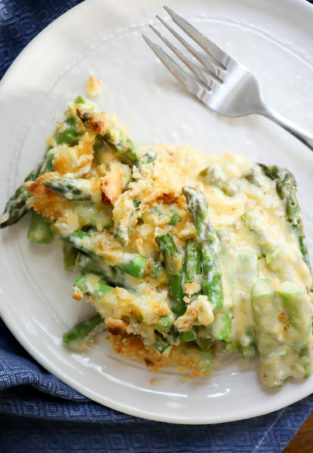 Save the fronds – that’s the dill-looking things at the top. And the stems attached to the fronds? Use them too! They roast beautifully. 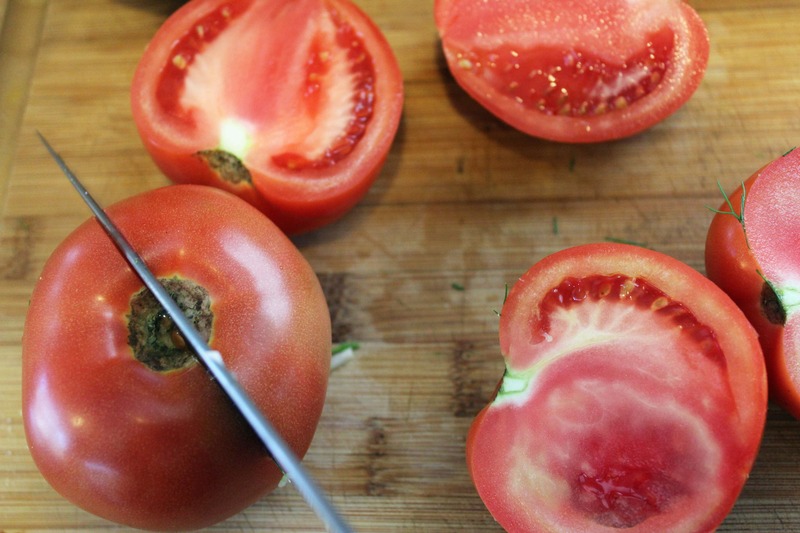 Now, cut the tomatoes in half. 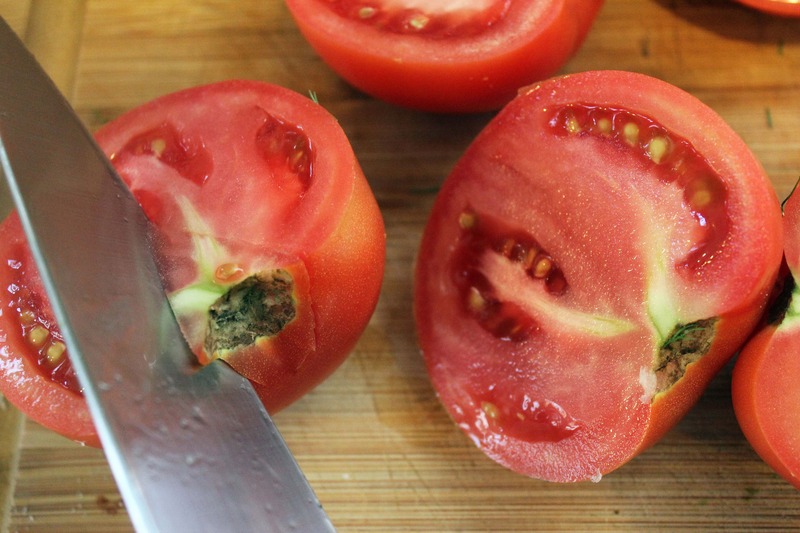 Remove the tomato cores by cutting into them on an angle, too. 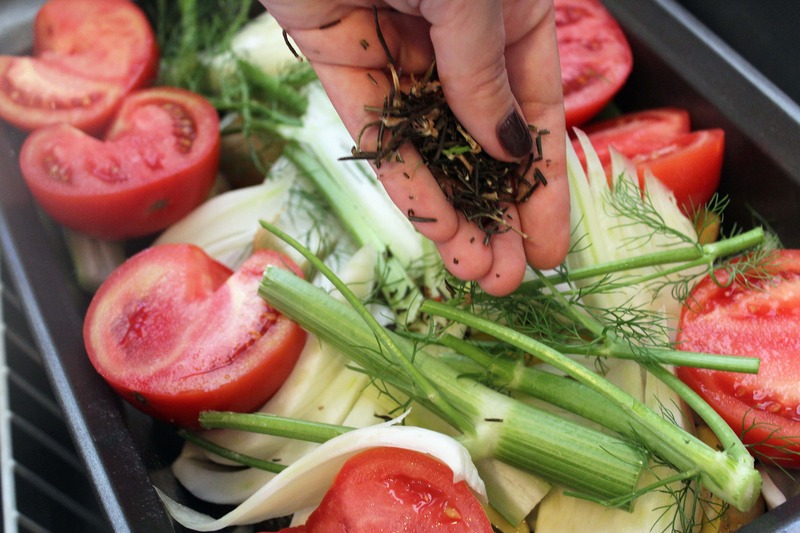 Spread the fennel over the potatoes in the roasting dish, and arrange the tomatoes around the edge of the pan. Give everything another big sprinkle of salt. 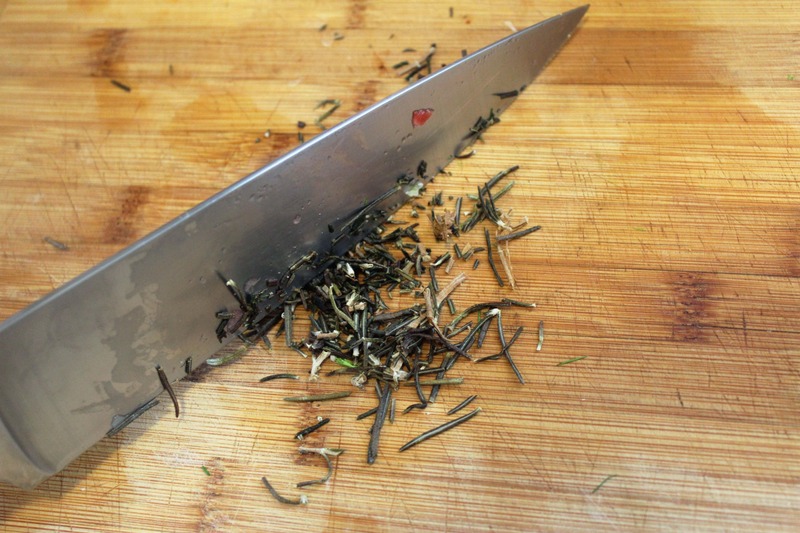 Now, remove the leaves from the rosemary and finely chop it. 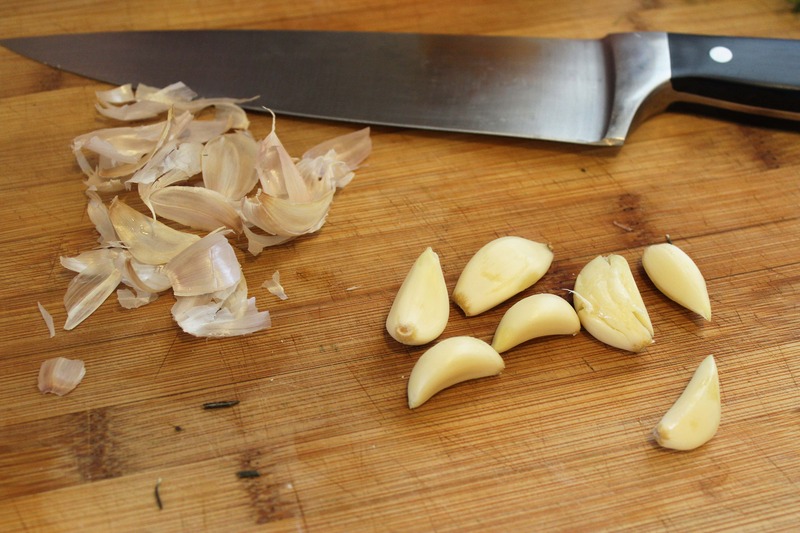 Then, crush the garlic cloves with the side of your knife. 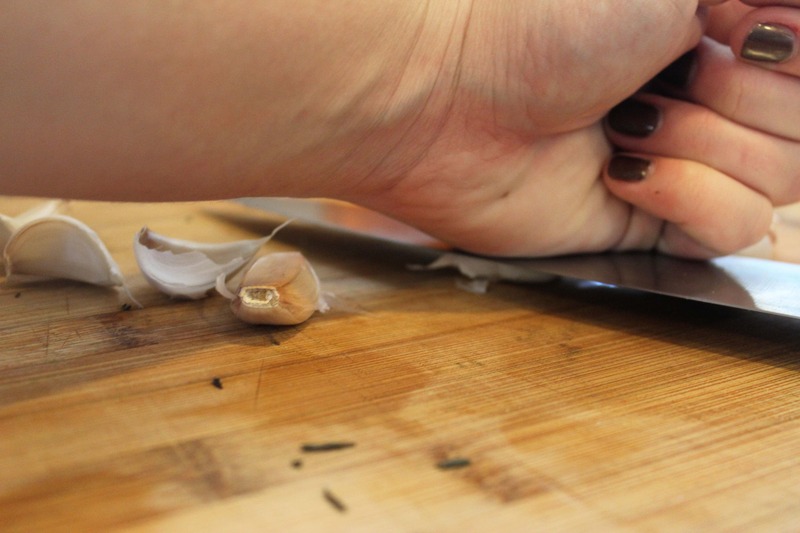 Peel the garlic, but leave it whole. We’ll roast the cloves just like this! Scatter the garlic cloves in the veggie mixture, and sprinkle the rosemary over everything. Then, zest the orange directly over the veggies. THE SMELL HERE IS AMAZING. Prepare yourself for it. Now, it’s time for the hens! Place the hens over the veggies, right in the center of the pan. 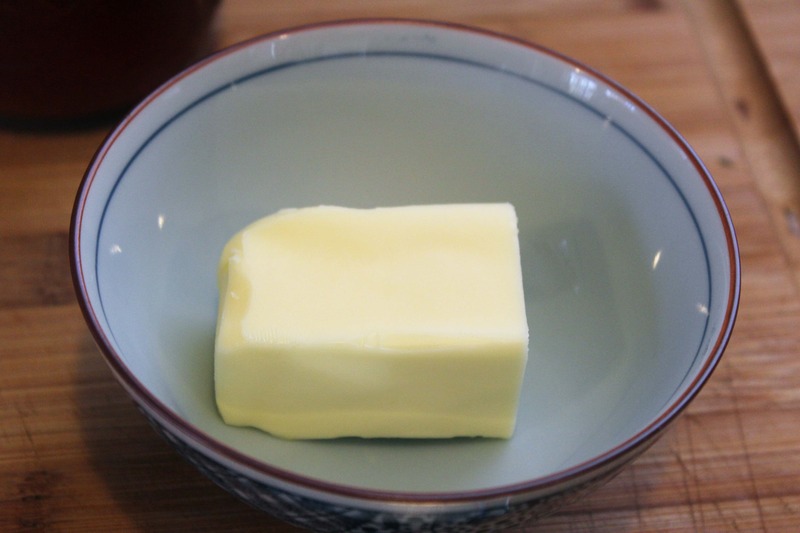 Smear the softened butter all over the skin, in the creases, cavity, under the skin – wherever you can get it! Now wash your dang hands, and sprinkle salt liberally all over the birds. Pour the wine into the pan all over the veggies, then we’re ready to roast! Roast the birds and veggies at 425F for 20 minutes uncovered. After 20 minutes, remove the pan from the oven and check the liquids. If the wine has mostly evaporated, add 1 cup of stock to the pan. Nestle the veggies further down in the liquids, too. Now, if the skin of your hens is turning lovely brown and crispy, cover the pan with foil and continue roasting for 20 more minutes or until the birds are cooked. Heads up: my hens finished cooking (when the juices run clear OR a meat thermometer reads 165) before my veggies were soft. So, I removed the hens, let them hang out on the counter, and let the veggies roast for 20 more minutes. 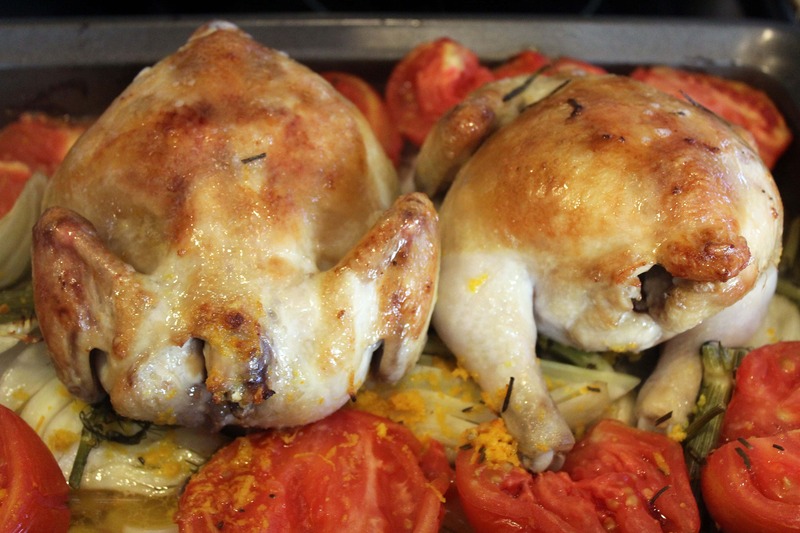 I put the birds back on the veggies for 5 minutes in the oven right before I served, and they were perfect. No biggie! 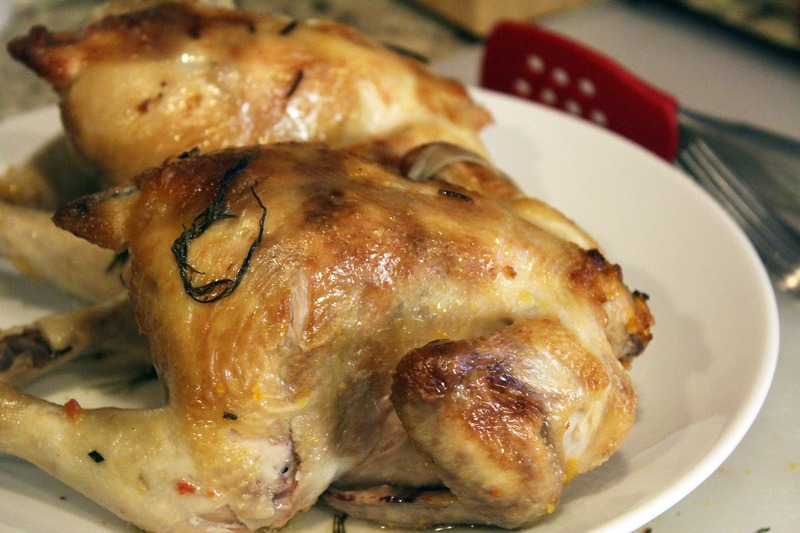 You just don’t want to overcook the game hens – they’ll get dry that way! Also. Once the hens are done you’ll have lots more juice in the pan. 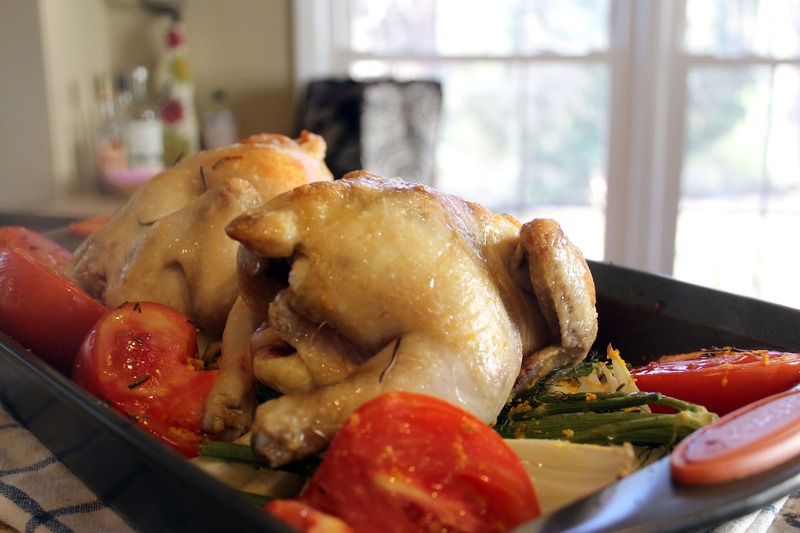 If you take the hens out of the veggies to rest while the veggies cook, drain and reserve 1 cup of the pan drippings from the roasting pan. We’ll use them in the sauce, and the dry-ish pan will allow some of the veggies to brown and crisp, which is a great thing! 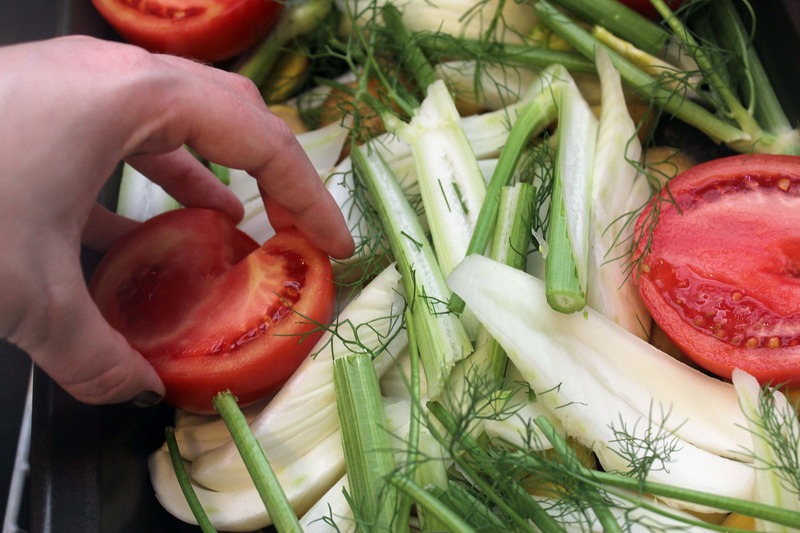 While the birds are roasting, let’s prep our toppings and sauce ingredients! 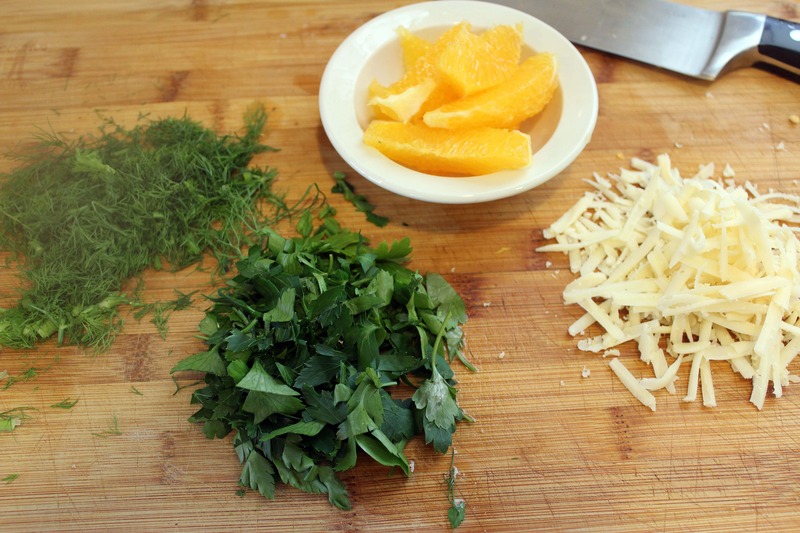 First we’re going to chop the parsley and fennel fronts and grate the cheese. Then, we’ll segment the orange! 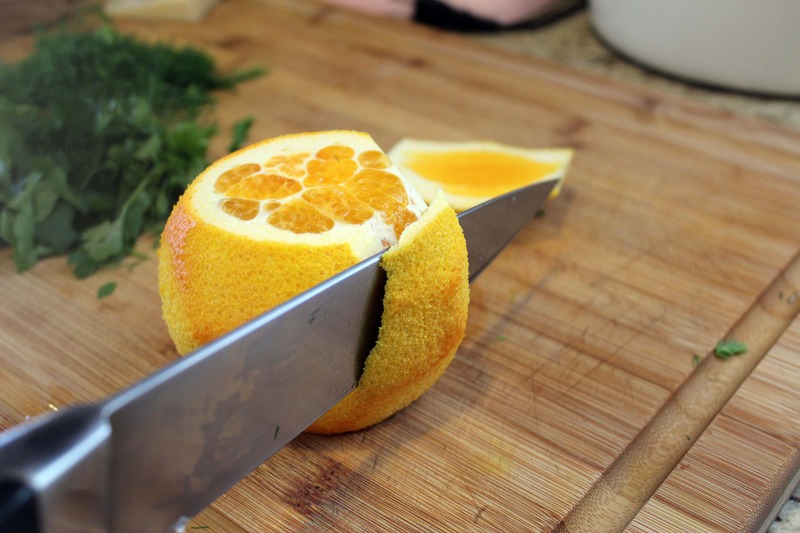 To do that, cut off the top and bottom of the orange. 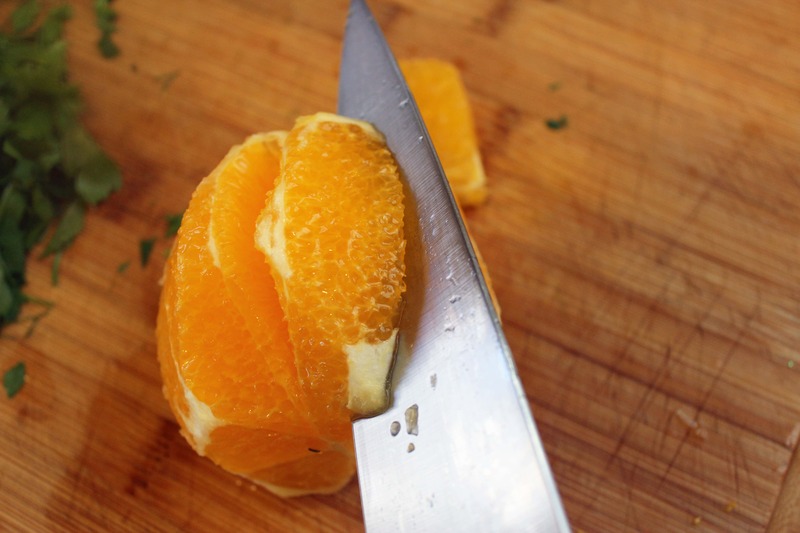 Then cut the peel away top to bottom, exposing just the flesh. 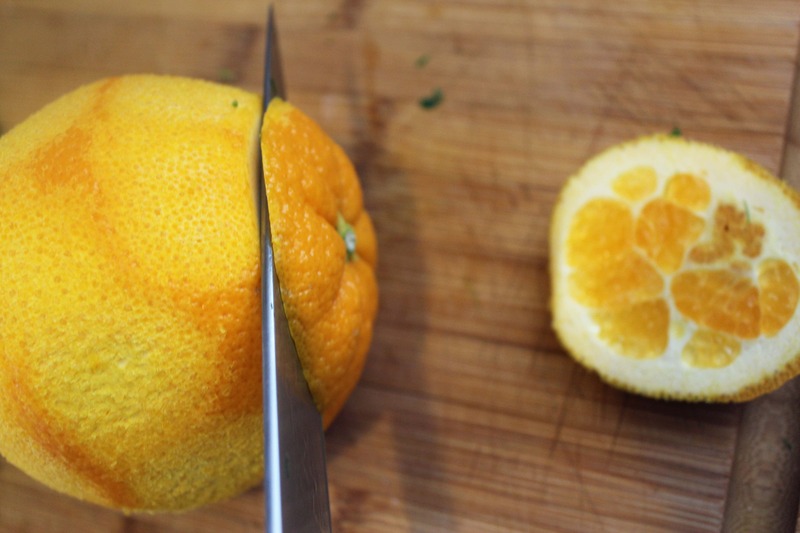 Then, carefully cut the orange flesh away from the separating membranes. 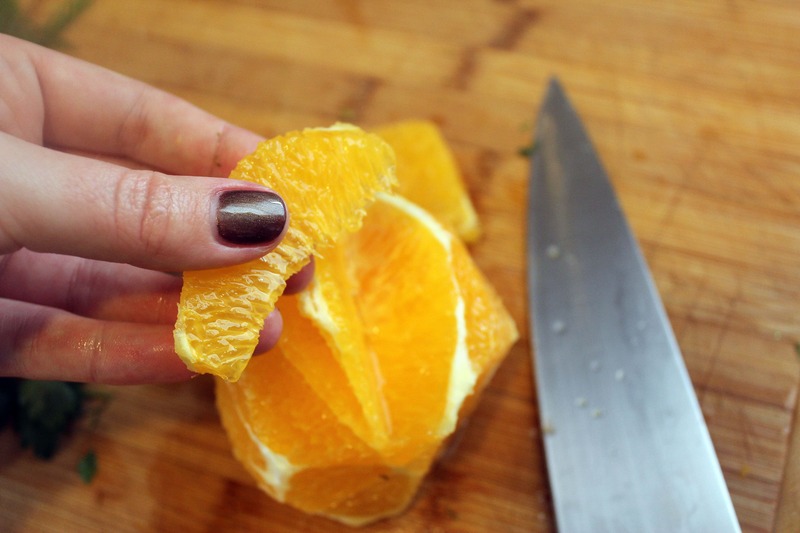 Remove the segments – so pretty! So now we have our toppings ready. Don’t toss the orange remnants! Squish them into a small saucepan to get all the juice out – we’ll use it in a minute to make the sauce that goes over this monstrosity. So. 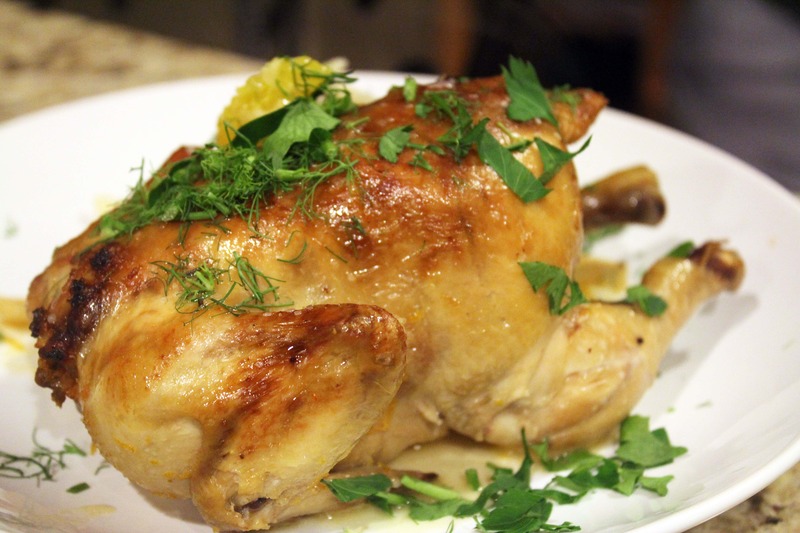 We have roasting hens and veggies, toppings, and the start of a sauce in the form of fresh OJ. 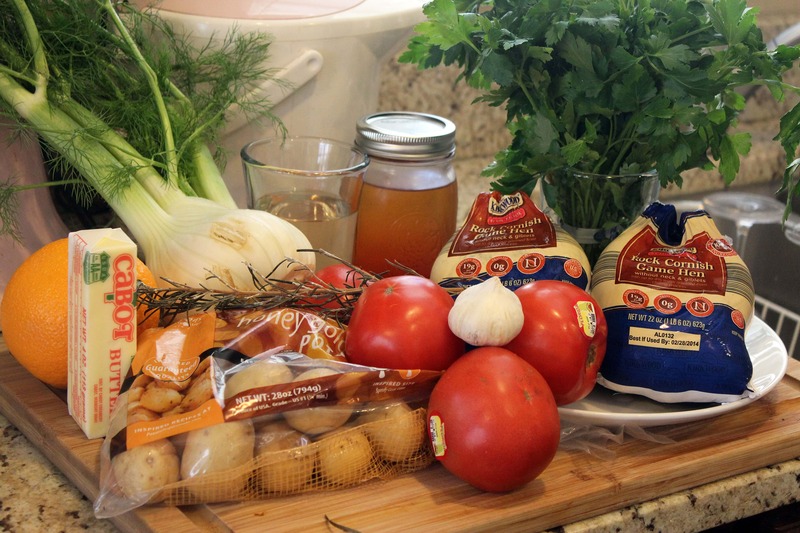 10 minutes before the birds and veggies are ready, let’s make the sauce! Add the remaining butter to the OJ, and turn the pan to medium heat. When the butter has melted into the juice, sprinkle over the flour. 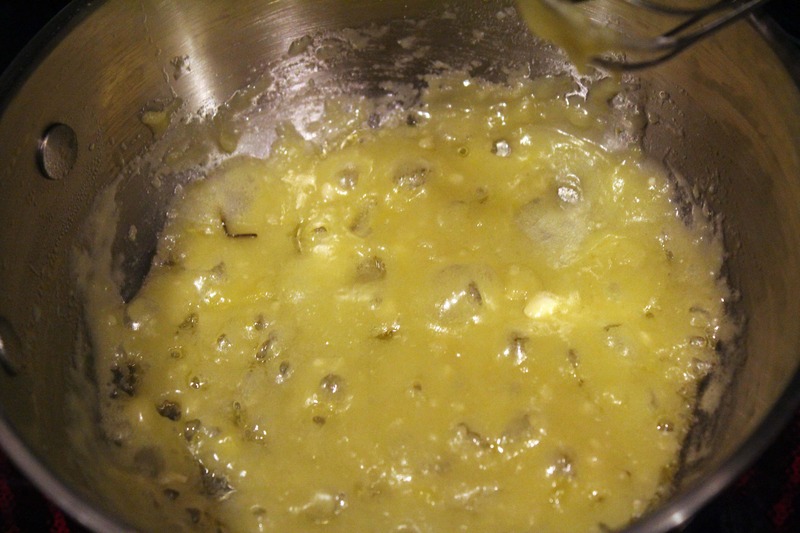 Whisk the flour into the butter mixture for 2 – 3 minutes, until a very smooth paste has formed and bubbled. 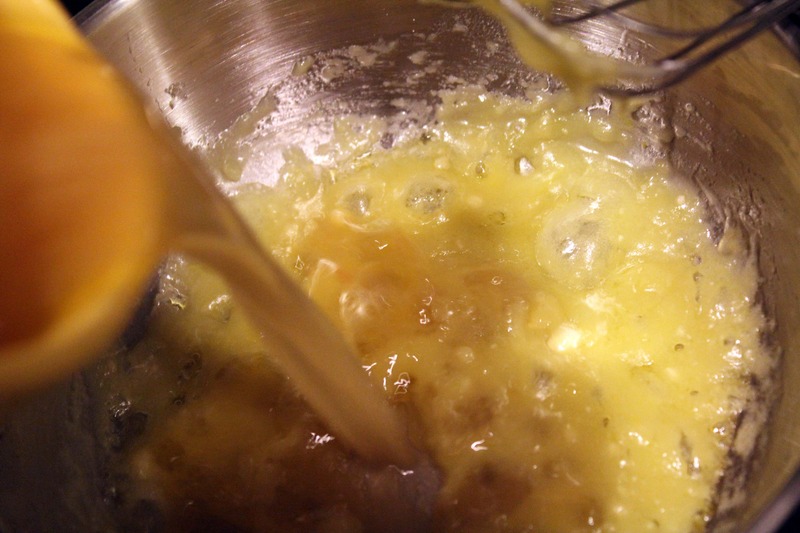 Then, very slowly pour the reserved stock into the butter mixture with one hand while you keep whisking with the other. Whisk constantly, letting the sauce come to a bubble, until you have a smooth sauce. I added about 2/3 cup of reserved pan drippings, but you can add as much or as little as you need to make a thin gravy! Taste, and add salt and pepper if you’d like. Now, right before you serve, add the orange segments to the sauce. We don’t want to cook them, just warm them through. NOW. 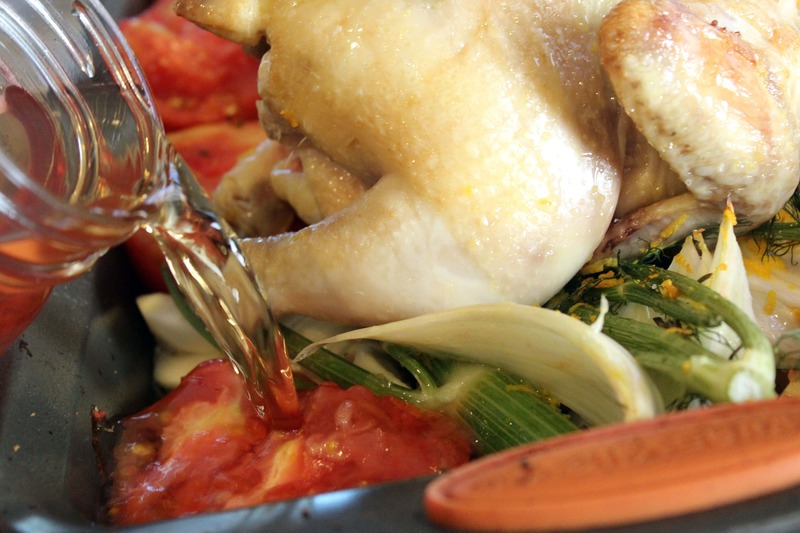 You could totally skip the pan sauce and serve the hens with the veggies and some pan drippings. It would be delicious! 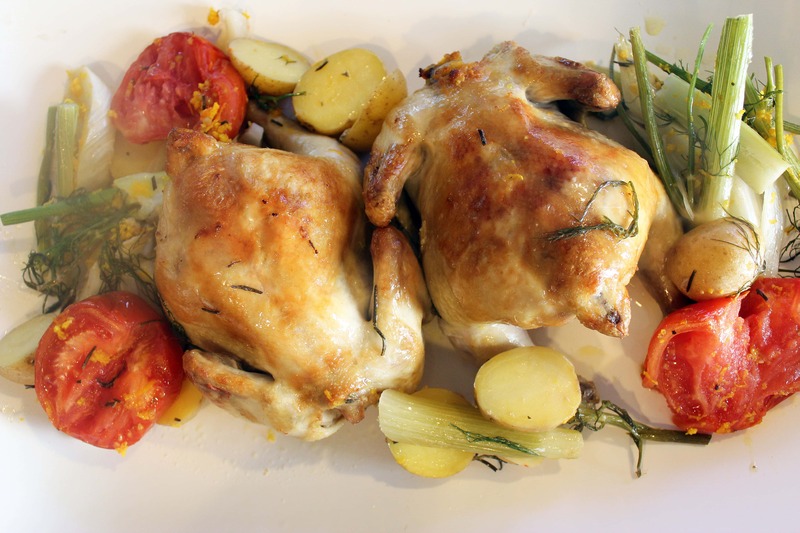 OR, you could serve a bird on a plate with some veggies, drizzled with the sauce, and topped with a sprinkle of fennel fronds, parmesan, and parsley. This is REALLY special guys. Sorry for the long post, but you needed all the information. Now I trust that you KNOW what you’re making for Valentines, day, right? Try this sometime, even if not for a holiday. 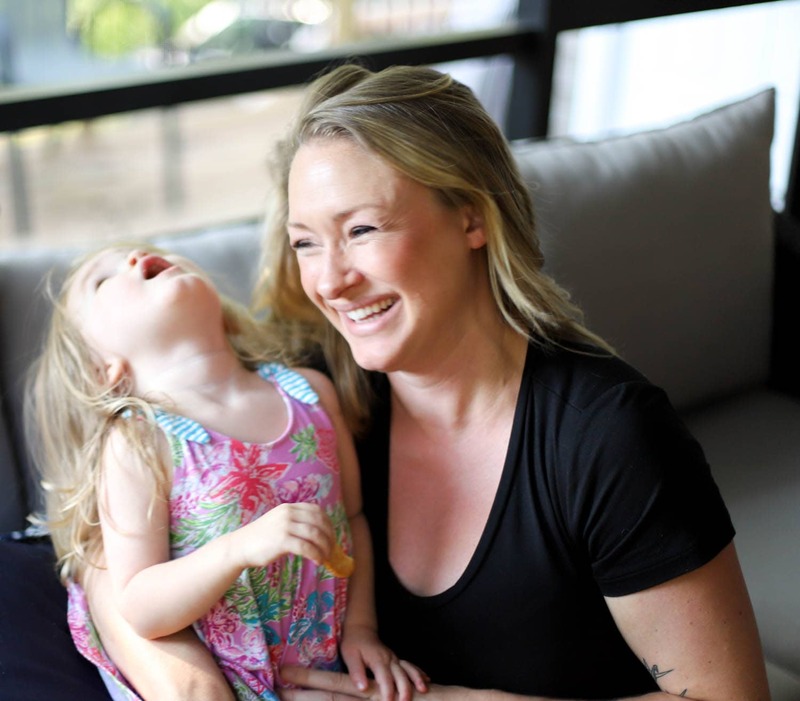 You’ll adore it! 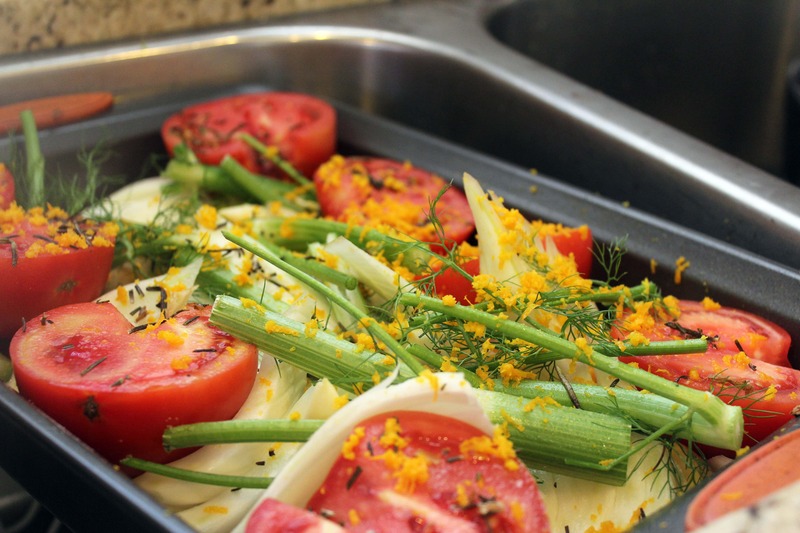 In the bottom of a large roasting pan, scatter the potatoes, then top with the fennel wedges. 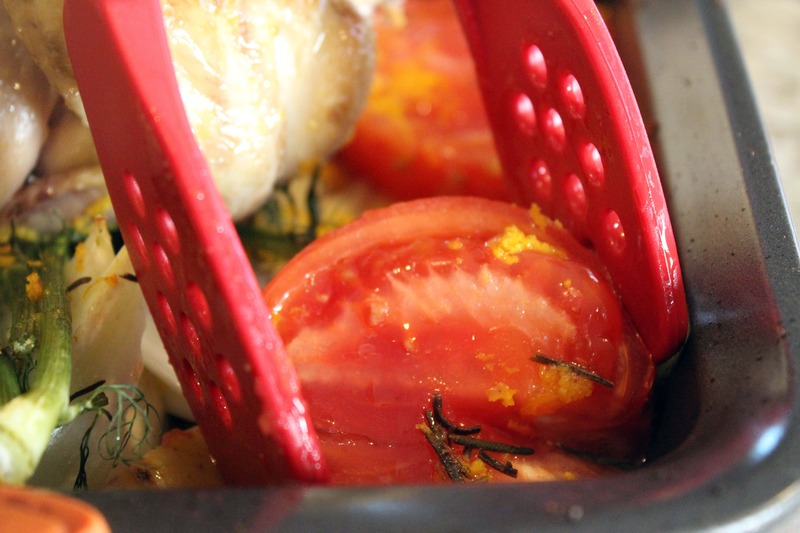 Arrange the tomatoes cut side up on the edges of the roasting pan. Sprinkle the vegetables liberally with salt, and scatter the chopped rosemary, garlic cloves, and orange zest over the vegetables. Divide the butter, reserving 2 tablespoons. With the remaining butter, about half a stick, smear all over the game hens, into any crevices and under the skin with your fingers. Sprinkle the hens liberally with salt, then place them breast side up over the veggies. 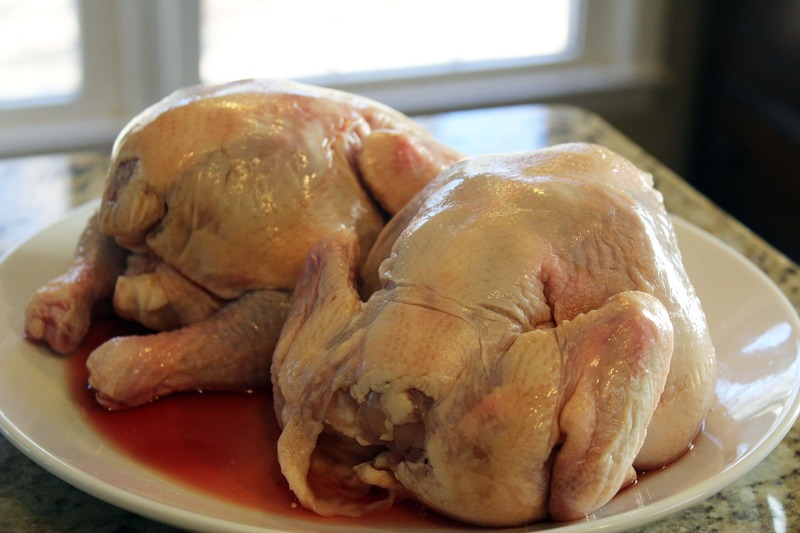 Tuck the wings and legs under the hen bodies. Pour the wine and 1/2 cup of stock into the bottom of the pan. Roast the vegetables and hens for 20 minutes, uncovered. After 20 minutes, remove the pan from the oven and check the liquids. Add 1 more cup of stock if the wine/stock mixture has evaporated. 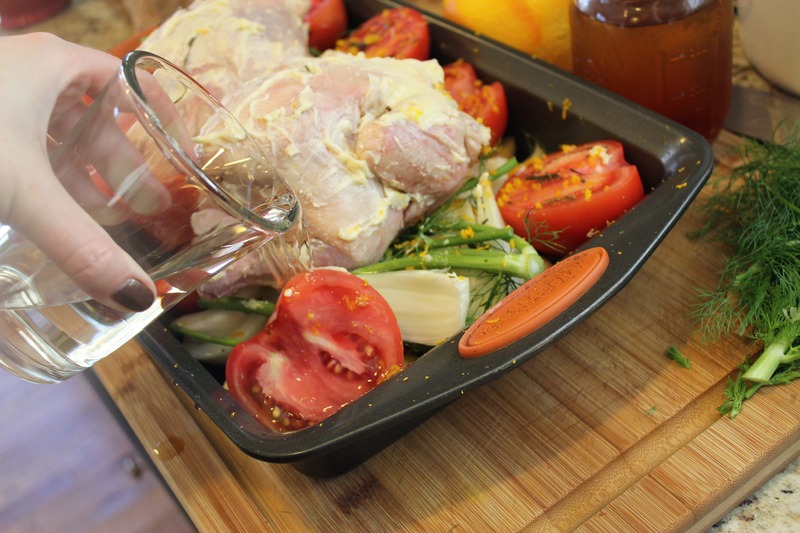 Cover the roasting pan, and roast for 20 – 30 more minutes until the veggies are tender and the hens are nearly cooked through – 155F internal temperature, if you’d like to use a meat thermometer. 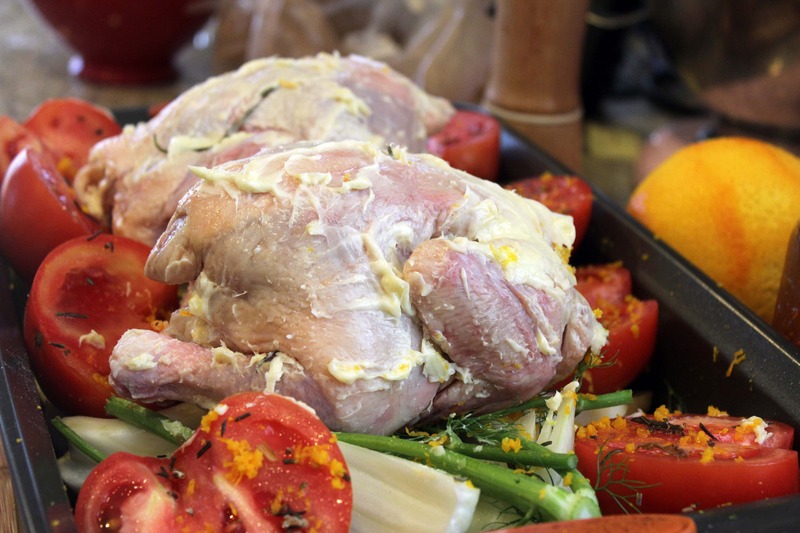 Remove the foil or roasting pan cover, and roast for 5 – 10 minutes more until the skin is crispy and the birds are cooked through. Remove from the oven, and allow to rest while you make the orange sauce. Drain 1/2 cup of the cooking liquids from the bottom of the roasting pan. 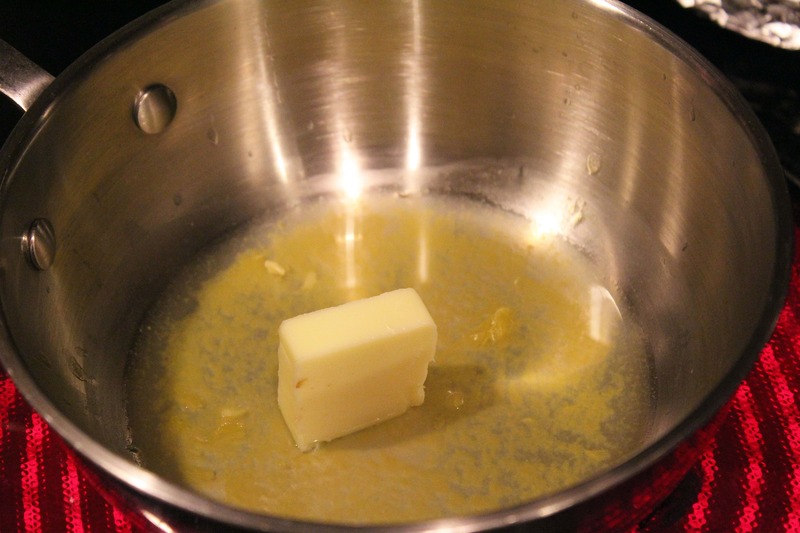 In a small saucepan, heat the remaining butter until foamy. Add the flour, and whisk to form a light roux. 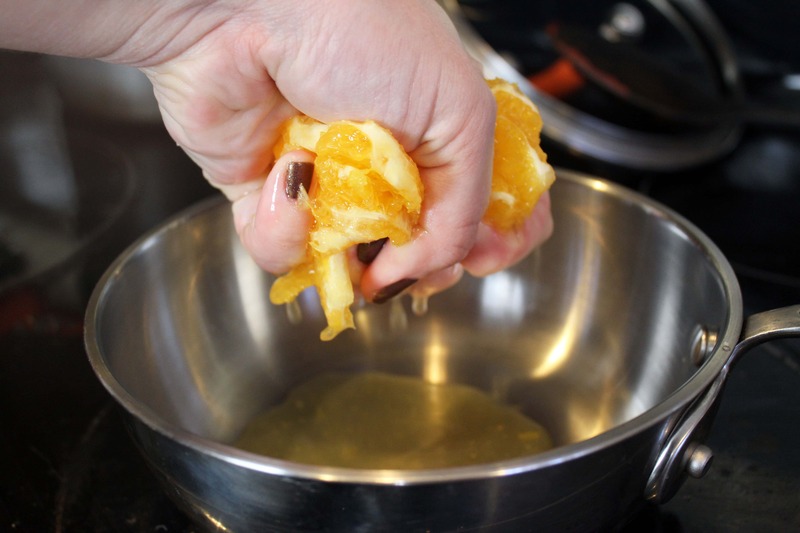 Squeeze in any orange juice remaining in the membranes. Pour in the reserved pan juices, whisking to combine. Taste, and add a sprinkle of salt if you’d like. 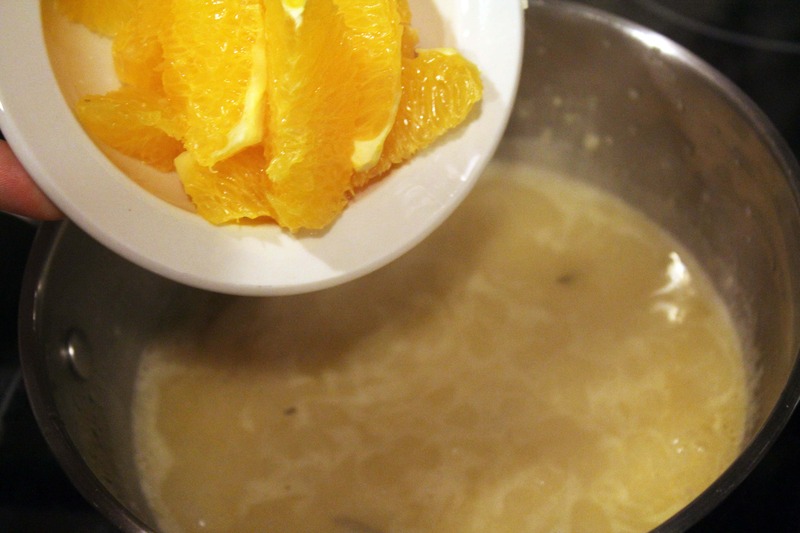 Let the sauce bubble and thicken for 1 minute, then add the orange segments, just to warm through. 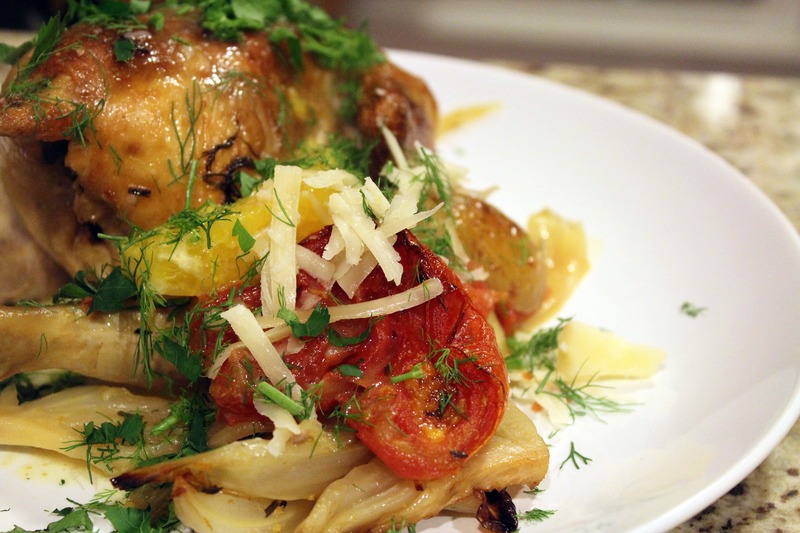 Serve each hen with some roasted veggies, orange sauce, and topped with fresh parsley and parmesan. Very delicious looking. This is a keeper. Let me know if you make it! I’d love to see pictures.